New for 2015. 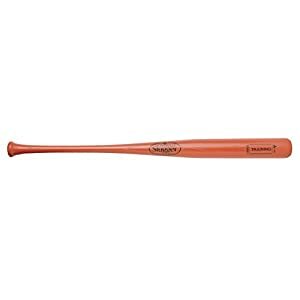 The same game-changing technology of the Axe Bat Hard Maple Composite is now to be had for youth. 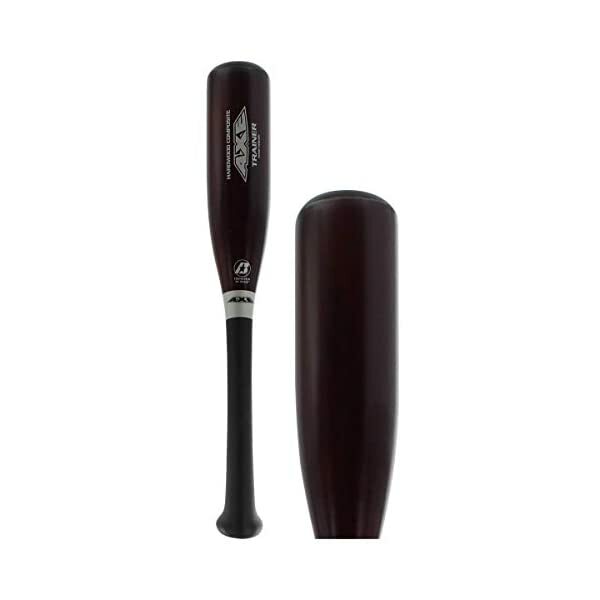 The single billet, pro-grade hard maple composite construction is built to prevent breakage at the same time as providing maximum pop and durability. The L120 is crafted from hard maple, at the same time as the maintain is constructed from a composite material, reducing vibration and providing a better overall feel on the point of contact. So as to add to its power, the Axe maintain is designed to perfectly fit your hand for optimal grip and barrel regulate. The flush helps players find a consistent swing plane for each at-bat. You can get more leverage and freedom through your release than with the traditional round knob. 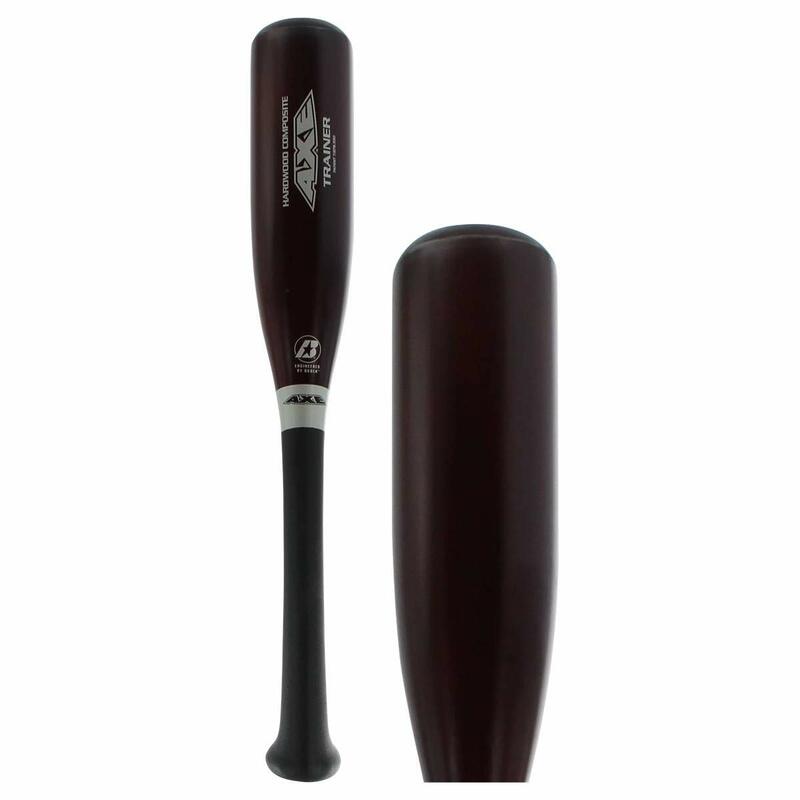 The 2015 Axe Hard Maple Composite Youth Bat conforms to a 1.15 BPF performance standard. 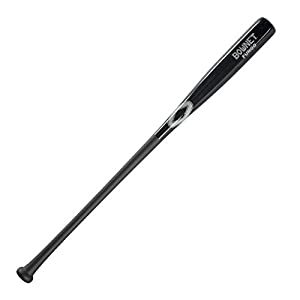 This bat comes with a 120-day manufacturer’s warranty.